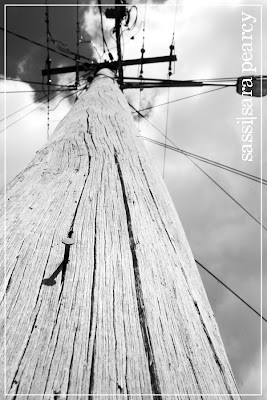 The nail in the telegraph pole. Scrapper88 - I love this shot, awesome angle!! Alicia Barry - Very cool perspective. I like this.